Another character has been revealed for SNK Heroines: Tag Team Frenzy. The newest addition is Love Heart who originally made an appearance in the pachinko series Sky Love. She later made an appearance in King of Fighters XIV. The information came from Famitsu who also revealed the game’s release date in Japan, which will be September 6. 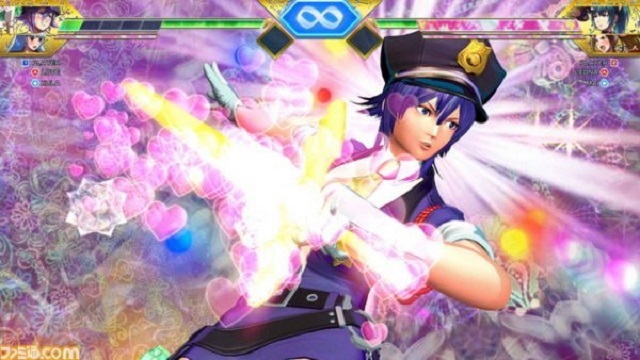 SNK Heroines: Tag Team Frenzy will be coming to the Switch and PlayStation 4 on September 7 in North America and Europe. Other characters that were also recently announced for the game include Shermie, Sylvie, and Zarina.